Securing the perfect property to call home is an exciting life milestone, but for lots of prospective buyers and sellers the overall process can be tedious. Of course, this can easily be avoided with a little due diligence and research on real estate trends prior to entering the market. With rising interest rates following the 2016 Presidential Election, we recently moved-in on the opportunity to speak with agents from Unlimited Sotheby’s International Realty to gain insight into what Boston residents and nearby homeowners in Greater Boston communities can expect from the ever-changing market in 2017. Low inventory means prices will remain high entering 2017. The low inventory in 2016 prompted many owners to sell at higher rates than when they purchased, resulting in more competition for buyers who in turn had fewer properties to choose from. Additionally, the number of properties on the market in the region have been falling drastically; for the August-October 2006 quarter compared with the August-October 2016 quarter, the number units available in the city of Boston was 9,619 compared with 1,950. As they service Boston, Brookline, Jamaica Plain, Newton, Cambridge, and Greater Boston, Unlimited Sotheby International Realty realtors expect listing prices will continue to rise but interest rates may be a hindrance to continued appreciation. As new developments open their doors to more residents, the rate of appreciation seen in the market over the past several years, may finally see some easing. New developments built in 2017 will present more opportunities for buyers. The landscape of the market is expected to be transformed with new developments popping up in desirable locations. In fact, Mayor Walsh’s administration is nearly 60% of the way to reaching their goal of building adding 53,000 units in the city of Boston. 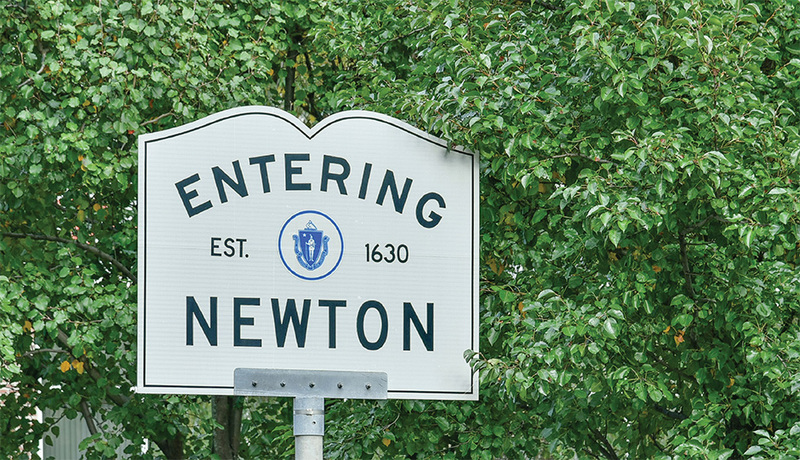 But while areas like Newton are seeing split level ranches knocked down and rebuilt into multi-million dollar, luxury homes and Jamaica Plain is rebuilding sections of South Huntington and Washington Street, other communities like Brookline expect far fewer new construction units coming to market. Other sections of the Boston area, such as Fenway and the Seaport, have earmarked significant inventory as rentals— be sure to speak with a realty professional before starting your search. List prices will decline as more inventory becomes available. As exciting new developments in Dorchester, Brighton, and beyond pop-up changing the look and feel of previously established Boston neighborhoods, there’s an expectation that eventually there will be lower prices and increased affordability, albeit with possibly higher interest rates. Some new modern communities like Metromark in Jamaica Plain and the three, brand new condo towers being erected in Boston’s innovative Seaport neighborhood will soon offer luxury condo renters and homeowners more state-of-the-art appliances and contemporary design. The takeaway? It’s never too soon to begin planning your next real estate move. For guidance with property buying, renting, or selling needs, contact a qualified Unlimited Sotheby’s International Realty agent online today.